Get inspired with new ideas, practices, and innovations to fuel your digital IT transformation . 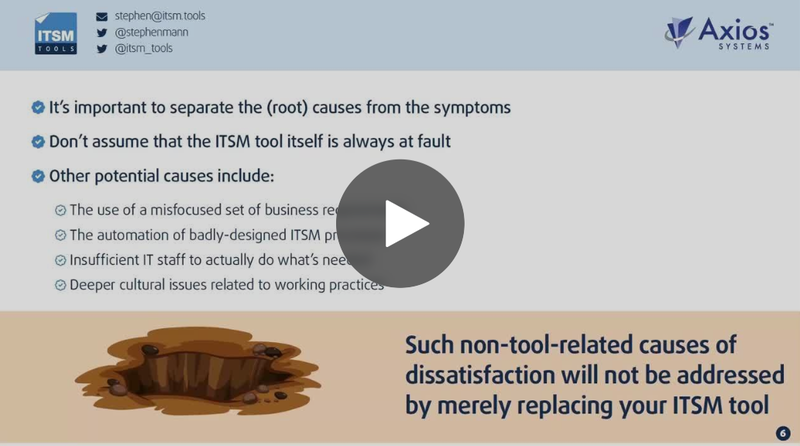 Find out the opportunities of ESM for your organization with Stephen Mann of ITSM.Tools. Improve your ITSM delivery with AI Chatbots. 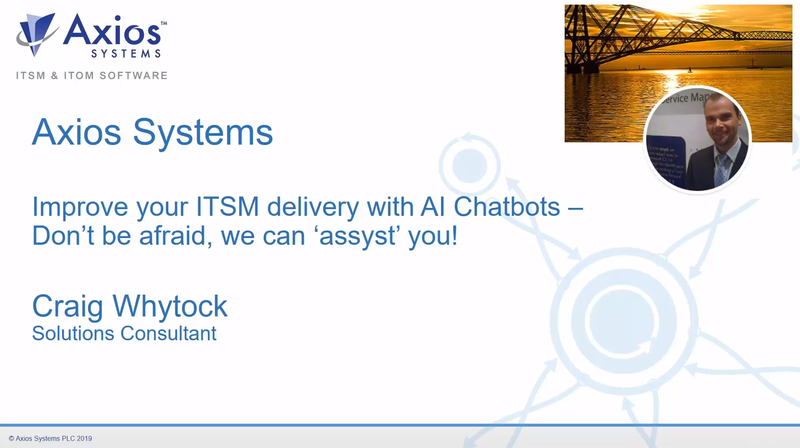 Learn how an AI Chatbot integration can transform your ITSM. 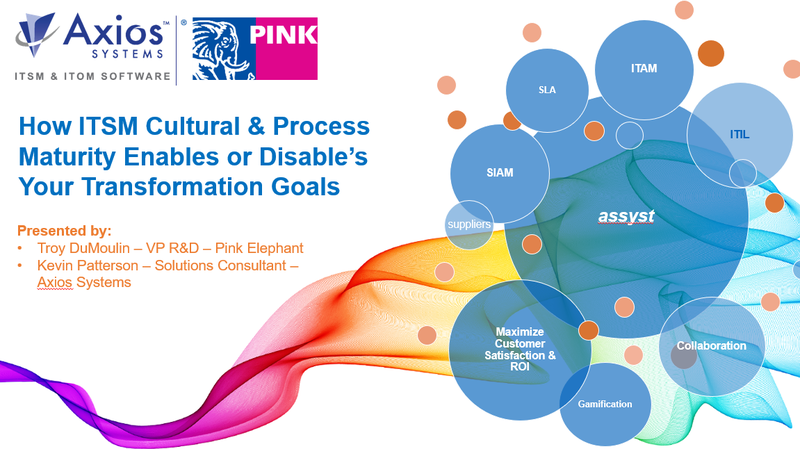 In this informative webinar Troy DuMoulin from Pink Elephant and Kevin Patterson from Axios Systems share their views and personal experience of how ITSM Process and Service Management Cultural Maturity are key enablers to achieve the goals of digital transformation. 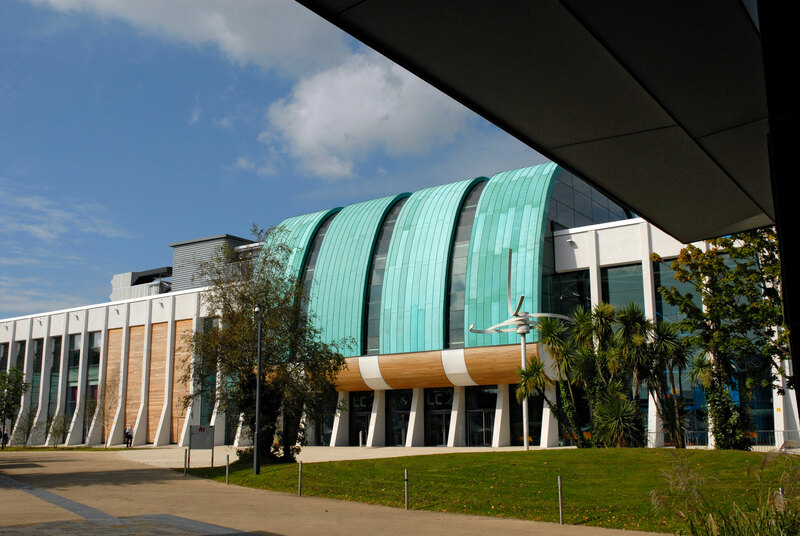 Is your ITSM tool fit-for-purpose and helping you to achieve your IT strategic vision for the 2020s? 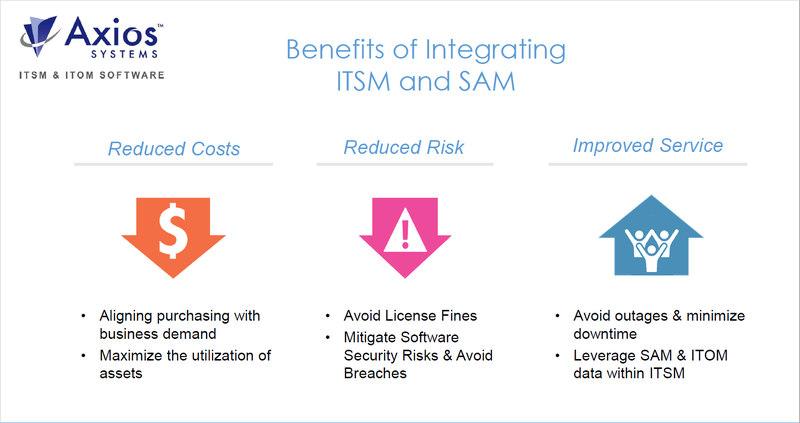 ITSM and IT Operations Management (ITOM) share the same goal: managing technology to deliver business value. 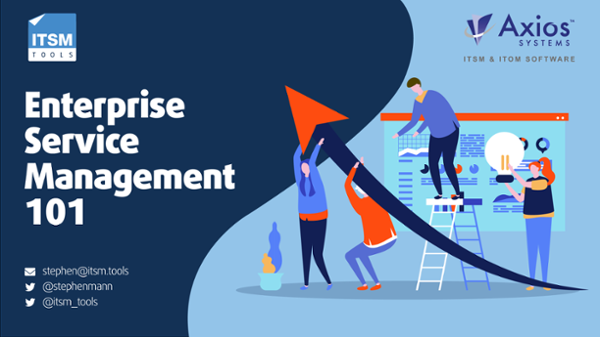 Knowing where your organization is with respect to Software Asset Management (SAM) is the first step to understanding if you are caught in the Bermuda Triangle of SAM. 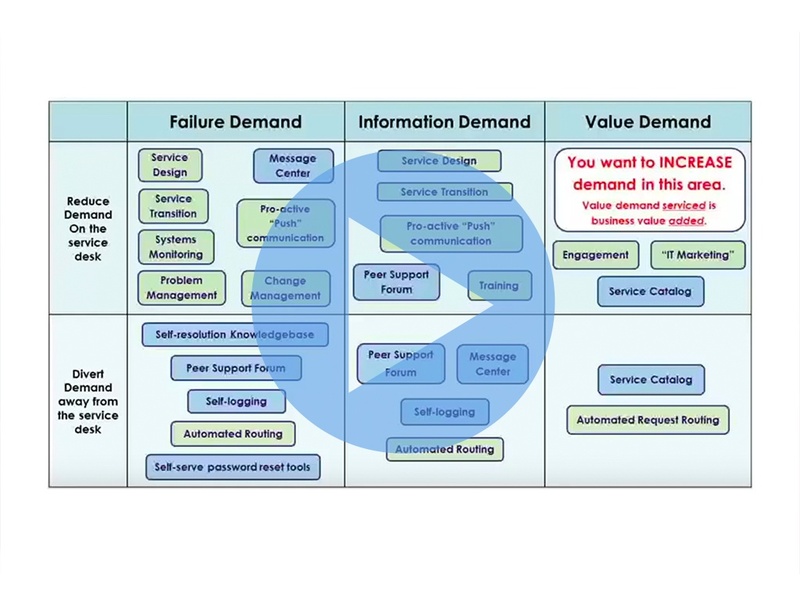 Looking for ITSM tools? 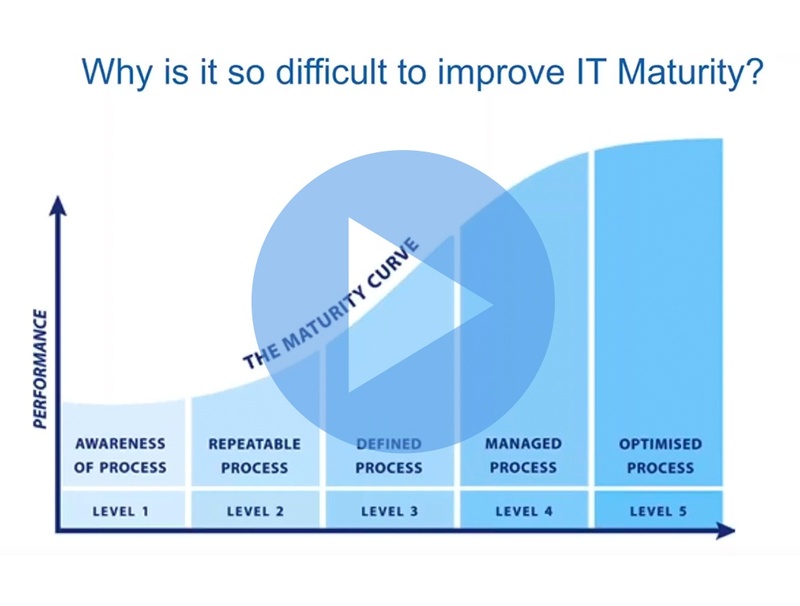 Find out why understanding your IT maturity level is key to selecting fit-for-purpose ITSM technology. We examine the nature of the demands put on your service desk and discuss strategies and tools to manage service desk traffic more effectively. 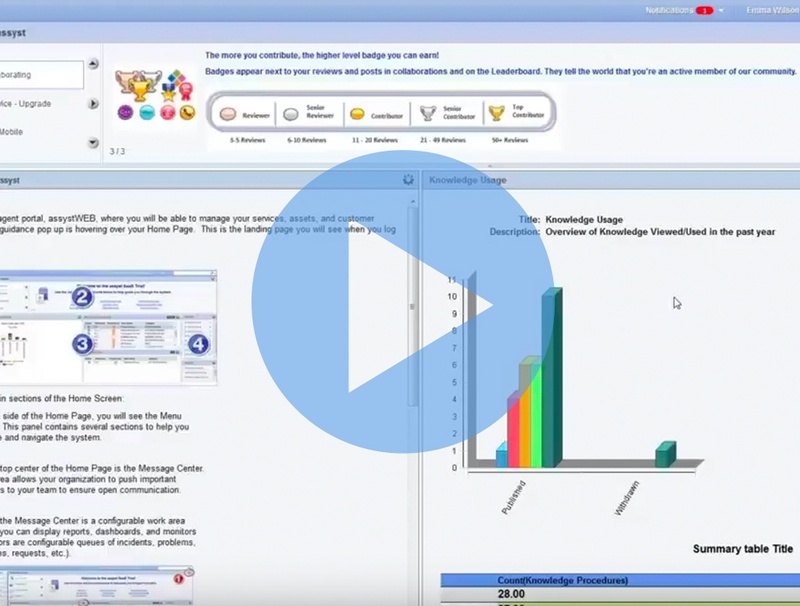 Practical tips on how you can use social IT to drive your knowledge management strategy and boost IT productivity.